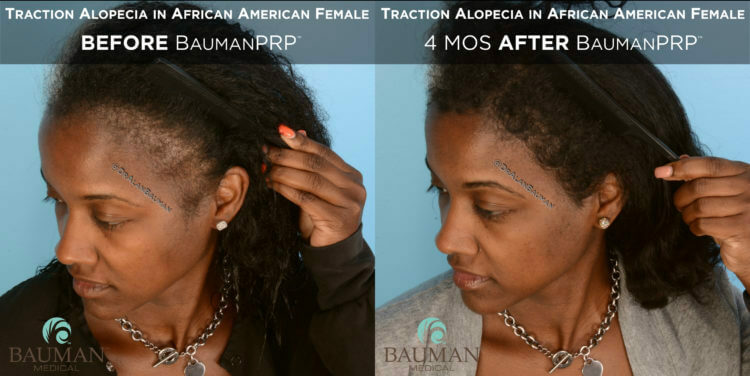 Will Bauman-PRP Work to Regrow Hair Lost Due to Traction Alopecia in African Americans? 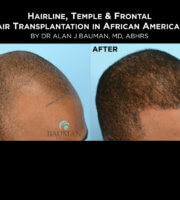 In many cases, PRP Platelet Rich Plasma is an excellent non-chemical, non-drug, non-surgical option for hair regrowth. 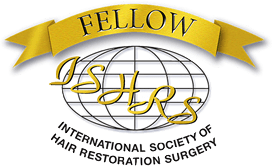 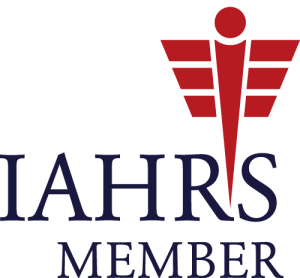 A complete evaluation by an ABHRS-certified Hair Restoration Physician like Dr. Alan Bauman is needed in order to confirm the diagnosis (there are many causes of hair loss), determine if the follicles are ‘dead and gone’ or beyond repair, as well as develop and long-term plan of action which reduces or eliminates self-inflicted hairstyling damage to the hair follicles. 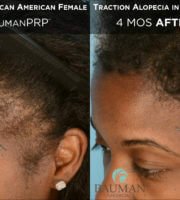 Not all PRP is created equal. 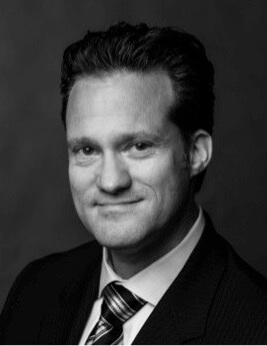 The Bauman-PRP protocol has been researched, refined and tested by Dr. Alan Bauman over nearly 10 years and in thousands of patients. 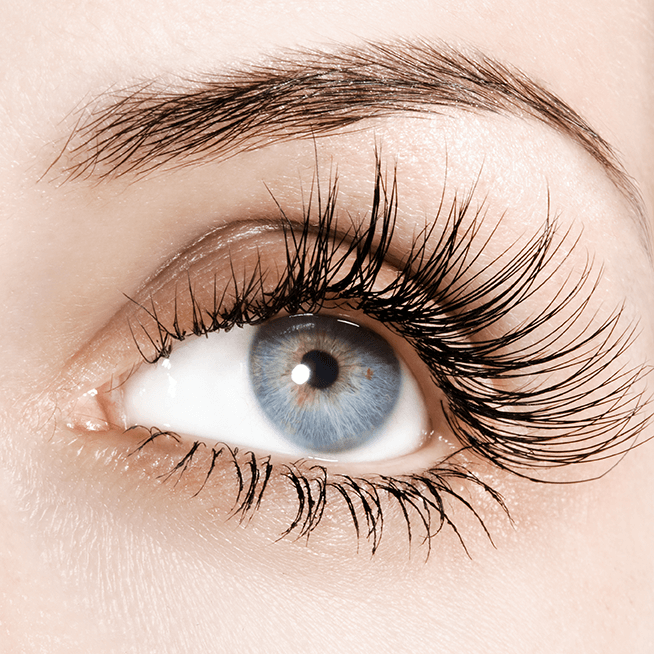 Request a consultation to see if Bauman-PRP is for you.